I Put My Phone In Airplane Mode But It’s Not Flying?! What do you call a plane that’s about to crash? 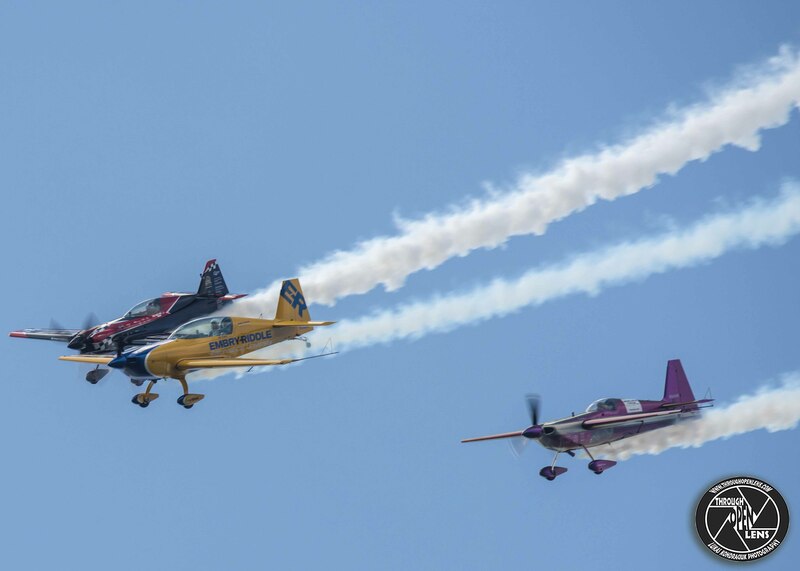 This entry was posted in Gallery and tagged action, action photography, action shots, aerobatic, air, Air Show, AIRCRAFT, amazing, BILL STEIN, crazy, d810, EDGE 540, EXTRA 330 LX, fact, flight, Fly, flying machine, fun, Greenwood Lake, Greenwood Lake Air Show, greenwoodlakeairshow, i put my phone in airplane mode but it's not flying, Interesting Fact, joke, MATT CHAPMAN, MATT CHAPMAN ROB HOLLAND BILL STEIN, MXS-RH, Nature, Nikon, NJ, Photo, Photography, plane, plane joke, ROB HOLLAND, ROB HOLLAND & BILL STEIN, show, sky, smoke, stunt, stunts, Tamron, travel, unique, unique act, West Milford, West Milford nj. Bookmark the permalink.